Russian President Vladimir Putin’s approval rating has risen 1 percent from November, reaching 86.8 percent which is the highest recorded in 2016, reports the state-run Russian Center for Public Opinion Research (VTSIOM). 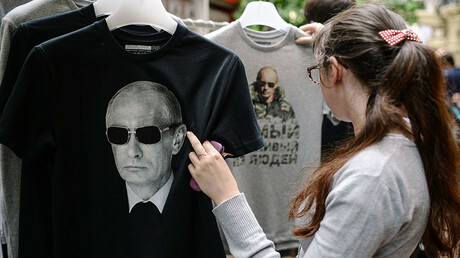 In the report released on Thursday, the agency noted that the only higher rating Putin has achieved was registered only in December 2014 – back then it reached 89 percent. The share of respondents who said that they trusted the president was at 62.1 percent, a slight rise from 61.3 percent a week ago, trending upwards from the 59.2 percent recorded in early December. The same poll also showed that Putin’s political allies – the parliamentary majority United Russia party – currently claim the support of 48 percent of citizens. The closest contenders were far behind: the Liberal Democratic Party of Russia (LDPR) claims a 12 percent rating and the Communist Party of the Russian Federation (KPRF) is supported by about 8.8 percent of citizens. According to a VTSIOM poll conducted in December last year, 57 percent of Russians wanted to see Putin reelected as president in 2018. A further 11 percent said the incumbent president should be replaced by someone he proposes as his successor. 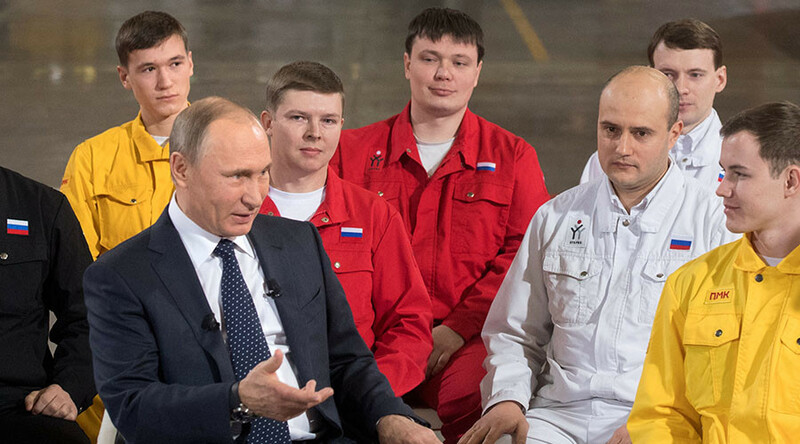 Earlier this month, Putin held his major annual media Q&A session, at which he evaded a direct answer to the question of whether he planned to run for another term in 2018. 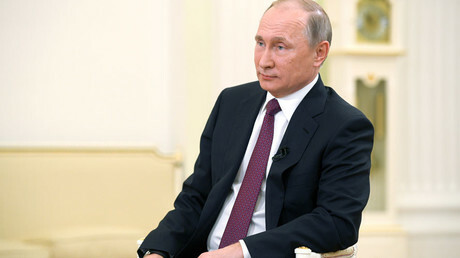 “As this time comes near I would see what is going on in the country and, on the basis of what we can do and how we must do it, the decision will be made on my participation or non-participation in the elections for president of the Russian Federation,” he told reporters. Also this month, Putin commented on his high popularity among Russians. “I think that people are able to see that I am working hard, that I am striving openly, honestly and sincerely to achieve the results the results our country needs. … I believe that the main thing is to sincerely aspire to achieve the maximum, so that the country feels more secure and people live better. That's precisely how I am trying to go about my work. And I am very grateful to our people who appreciate my work and for their support, as without that support it would have been impossible to get anything done,” he said in an interview with Japanese media.